Every year I try to find some unique and special items for my daughter’s Christmas stocking. And every year I end up at Lush. I really love holiday themed bath products and this year they have some great ones! I typically head over to the Mall of America to pick up my stash but everything is also available online. Here’s just a few of the season items I feel would make fabulous gift ideas. With notes of Ugandan vanilla, Peruvian rain forest rosewood and bergamot. 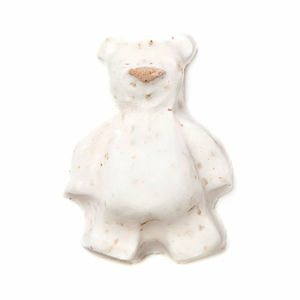 Super cute bath bomb molded into a bear! But filled with cocoa butter and vanilla. I picked up a few of these last night. Now this is a bubble bar so you can break a little off or run it under the water. You’ll be able to get a few uses out of this one. There are notes of cinnamon, clove, orange and almonds in this little beauty. Another bubble bar! You can break a little off for a bath full of strawberries and cocoa butter. Sure to be a hit with the kiddos. How about some bath playdough for that special kid? What’s wonderful about the bath playdough is it’s a soap! So while the kids think they are playing they are actually getting clean. 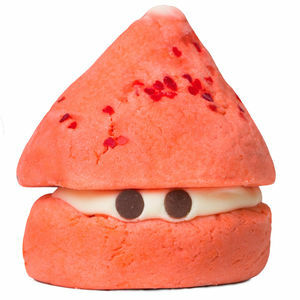 Santa Fun is infused with lavender and ylang ylang which helps those little ones calm down too! This is a multi purpose bath treasure – calms your child down, cleans them up while they think they are just have a great time playing in the tub. 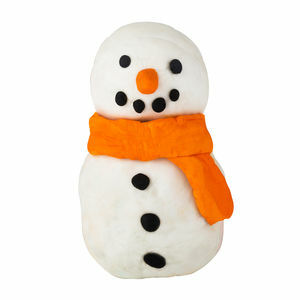 If Santa isn’t your think there is also a Snowman version. However, he’s fruity and energizing. So your child may not be as calm as when using Santa Fun. I have bought both of these last year and we loved them! When you are done with bath time let them dry out then place them in a container for next time. We got several uses out each. There are tons of other items at Lush perfect for the holidays. Lush has these amazing gift sets. You can make your own and buy one already filled. 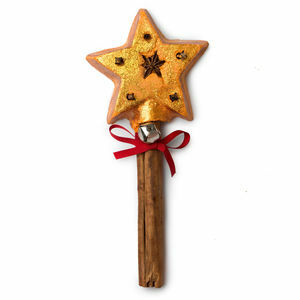 And if Santa and Snowman are not your still there are also Wizards, snakes and lots more. 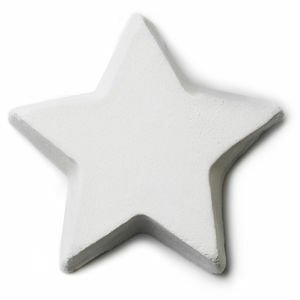 There is a line of bath melts, even a snow angel! And plenty more bath bombs, bubble bars and even Fairy Dust! As you can see I did a fair amount of shopping last night while we were there!